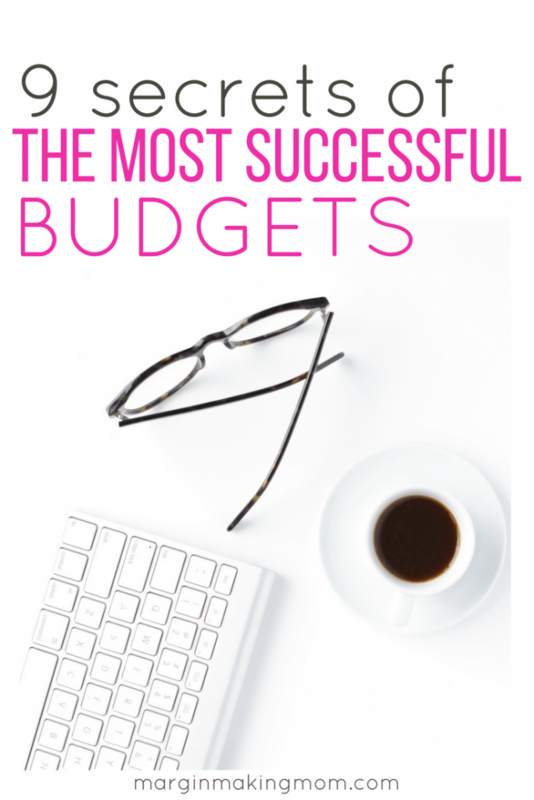 These secrets of the most successful budgets will help you create a budget that works for you, helping you to take control of your finances! My husband and I have been budgeting for over a decade now. And while our monthly budgets aren’t always perfect, they are a far cry from the budgets of our early days. The truth is, budgeting is like exercising a muscle. At first, it feels really difficult, awkward, and maybe even a little impossible. But after a while, it becomes easier. Budgeting is now a normal part of our lives…it’s just something we always do. But in the early days, it wasn’t so easy. There were months when I just wanted to cry (and let’s be honest, months when I did cry). There were months when I felt like our budget was failing and I wanted to give up. But I’m so glad we stuck with it and found some ways to make our monthly budget work for us. I truly believe that having a working budget is one of the most critical steps to getting your finances in order. It allows you to have a clear picture of where your money is going and helps your money do what you want it to do. In fact, it’s one of the huge reasons we were able to pay off over $130,000 of debt. Whether you want to increase your savings, pay off debt, afford to travel, or simply have more money for shopping, your budget can help you do it. 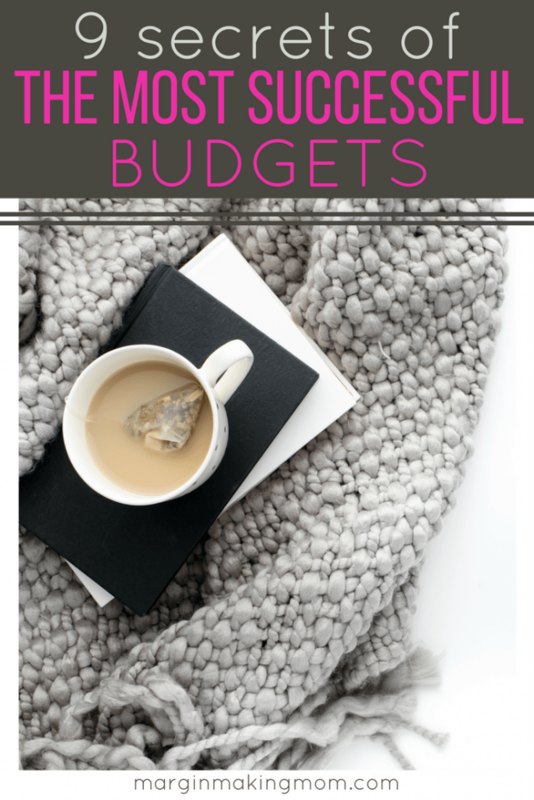 Because I want you to know first-hand the benefits that come with budgeting, I’m sharing some of my favorite tips for creating the most successful budgets. I’m putting this one first because I think it’s one of the most important tips. In Kim Anderson’s book Live. Save. Spend. Repeat. (which I highly recommend, by the way), she talks about Must Have Happy Habits. These are the things that are important to us that we need to continue funding, at least on some level, so that we don’t feel deprived. Because when we feel deprived of things that are important to us, we are quick to jump ship. 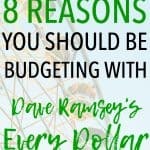 Allowing some “fun money” in your budget allows you to have some spending money for the things you enjoy, and you don’t have to feel guilty about these splurges because you’ve budgeted for them. 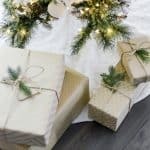 Maybe it’s an allowance for eating out occasionally, stopping at Starbucks, going shopping, buying craft supplies or cooking gadgets, or whatever you personally enjoy. Regardless of your preference, don’t forget to be generous with yourself, even if it’s just in some small way! There are several types of budgets that are popular. They each work a little differently, so it’s important to find a type that works well with your personality and lifestyle. My husband and I use the zero-based budget. For years, we operated our zero-based budget with a cash envelope system, and it worked fabulously for us. Other types include the 50/20/30 budget, cash envelope budget, irregular income budget, and reverse budgeting. With so many different options, the odds are pretty good that you’ll find a type that works well for you! Think about some financial goals that are important to you. Maybe you want to increase your retirement contributions. Perhaps you want to pay off your credit cards. 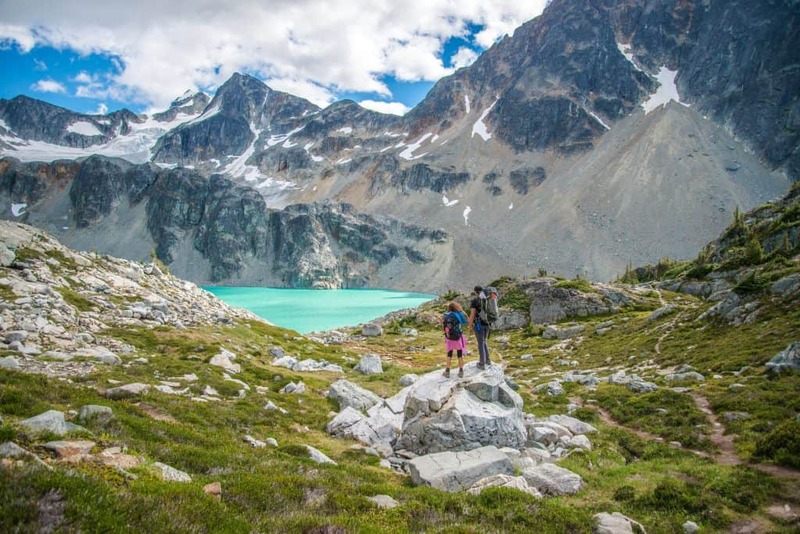 Maybe you want to save up enough money to take a vacation with cash. Set a goal and then break it down into smaller, monthly goals. Include those in your budget so that your budget will be working towards the things you want. It can be incredibly gratifying to realize that the budget is helping you do the things you want to do! Most relationships are made up of one spender and one saver. Typically, couples approach finances a little differently, which is why it’s super important to include your spouse in your budget planning. This helps both of you to be on the same page and it improves communication about money. In order for the budget to truly be successful, both parties need to be involved. Sadly, an unplanned emergency (aren’t all emergencies unplanned?) can send your budget down the drain fast. If you have a plan for emergencies, then it’s much easier to stick to your monthly budget when they arise. It’s a good idea to have some money set aside in savings (Dave Ramsey recommends at least $1000 for a starter emergency fund) for times such as this. If you don’t have any money in savings yet, work in some contributions in your first few budgets until you have at least $1000 in a savings account. 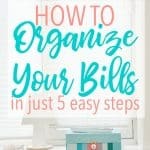 Most of us have some kind of irregular expenses that don’t happen every month. Things like fees for memberships that renew annually, auto insurance premiums that are paid every six months, expenses for holidays, etc. These things aren’t emergencies, but we should still ideally be saving for them. I recommend trying to make a list of all of your irregular expenses. Take each one and divide it by the number of months until it’s due again, and that gives you the amount you should try to save each month for that expense. That way, when the bill comes due, your budget won’t be sunk by that expense. Instead, you’ll have the money set aside for it! In order for a budget to be successful, it has to be realistic. Don’t only budget $100 for groceries for a month if you know you can’t realistically feed your family for that amount of money. Doing so will only set your budget up for failure. It’s a great idea to trim down expenses when possible, but our budgets have to be realistic in order for them to work. 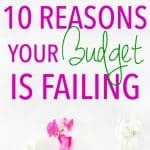 I personally think it takes a few months before you start feeling comfortable with a budget. Again, it’s like exercising a muscle that’s been underused for too long. That’s why I recommend giving it a go for a few months. The first month, your budget may be totally off. But you can tweak it for the second month, based on what did or didn’t work for you. Over time, you’ll be able to really hone your process and get a better idea of what’s working. If you throw in the towel too early, you’ll miss out on all of the potential benefits of a budget. No budget is perfect. It’s important to tweak a budget from month to month, but it’s also crucial to tweak the budget mid-month as necessary. If you realize you’re underspending in a category, you can allocate the extra money to another category. Likewise, if you overspend in one category, you’ll know you need to cut back in another category in order to balance everything out. That’s totally okay! Remember that you are in the driver’s seat! As your life and needs change, don’t be afraid to change your budget method. For years, my husband and I used a paper and pencil budget with cash envelopes. It worked really well for us for a season. In fact, that’s how I recommend most people start out budgeting, because paper and pencil is about as basic as it gets. Later, we switched to Dave Ramsey’s online budgeting tool and app EveryDollar, and that also worked really well for us. Earlier this year, we switched to YNAB, because it had some additional functionality that we wanted to make use of, and we’ve loved it. 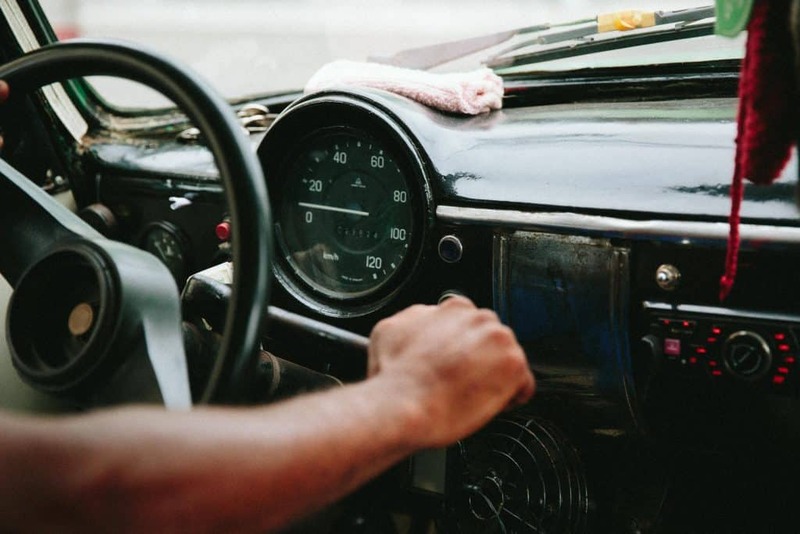 Making changes and shifting gears along the way ensures that your budget suits your needs. Please don’t let guilt or failing budgets sink your financial ship. I’ve been there, and I know how difficult it can seem when you’re starting out. But I’ve also been on the other side, seeing first-hand the ways a budget has revolutionized the way we view and handle money. I want you to experience those benefits, too! 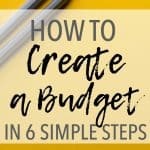 Instead of feeling hopeless when it comes to your budget, consider these secrets of the most successful budgets and how you can use them to make your budget work. Flex your budgeting muscle, and over time, it will get easier. I truly believe it IS possible to have a budget that suits you, your life, and your goals! 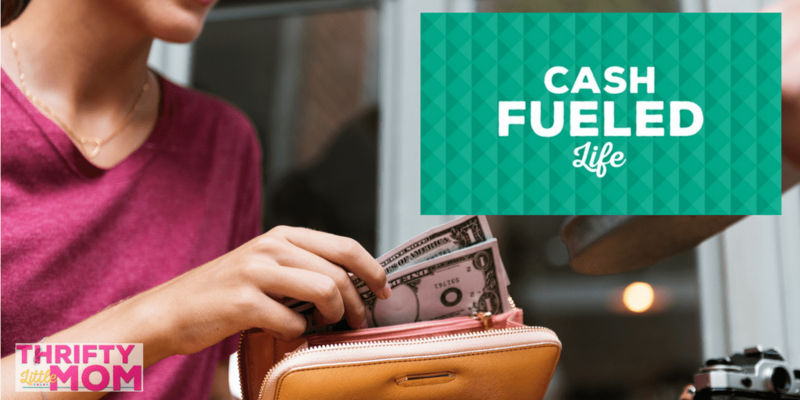 To learn how to create and implement a cash envelope budget, I highly recommend clicking here to check out Cash Fueled Life. 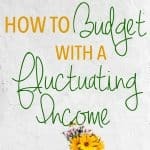 It’s has all of the information in it that I wish I’d known in the beginning of our budgeting journey, and it walks you through the ins and outs of setting up a cash envelope budget that works for YOU. Click on the image below to learn more! Subscribe to the Margin Making Mom newsletter and get instant access to FREE Monthly Budget printables to make budgeting easier! Success! Now check your email to confirm in order to receive your FREE Monthly Budget Printable!